We have all finally made it through the rough end of Christmas, and are looking to get out and about again, and February won’t let you down! With some great offers and brilliant events and attractions to visit, there is plenty to look forward to this month if you are coming to complete an English course in London. Sit back and read about what you could be enjoying this month. This can be a touchy subject for some, (we apologise in advance), but Valentine’s Day has to be mentioned when you are talking about things to do in February. Now, London may not spring to mind as quickly as Paris when the topics of romantic cities and Valentine’s Day come up, but London definitely has a lot going for it if you are taking someone on a date. London has a cool mixture of quirky, unique and spectacular options across the city, so you can do anything from take your date to see a breath-taking view across the city from the top of the Shard, to take them for a long romantic stroll. Alternatively, you could snuggle up in a cosy pub or take the educational approach and learn about some of Britain’s history and culture. If you are planning on going with the traditional Valentine’s Day route of taking someone out for a meal, London definitely won’t disappoint you, with restaurants to fit any budget. For those of you who want to splash out there are places such as the OXO Tower Restaurant, Strada, Dim T and Babylon Restaurant, which are all hosting special nights. If you want to go for a more affordable meal, we would definitely advise checking out one of Shoreditch’s many hidden gems, such as Flat Iron Steak. Who wants to go a panoramic tour around London? It may be a bit chilly for a bus tour and River Thames boat tour in February, but if you catch a clear day it will be the best time of year to go, as you will be able to see everything without having to fight for a seat! 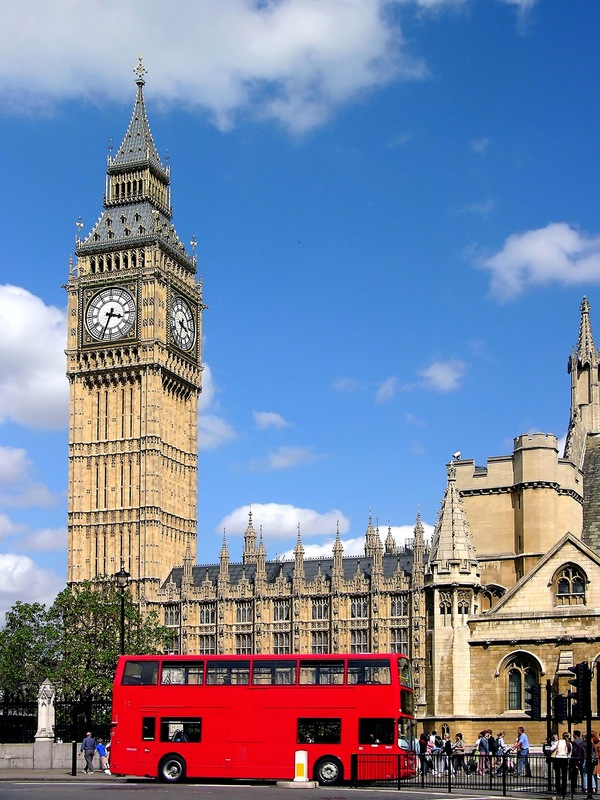 If you have been to London before you have probably seen the bus tours in progress as they are extremely popular with the many tourists in London, and we are certain you have said to yourself ‘I really want to go on one of those’, so why not? The panoramic bus tour will allow you to see more of London without having to get cold feet, (oh, and don’t worry, you won’t be rushing anywhere; the traffic will stop you from skipping any attractions you want to see), giving you the chance to see many of London’s famous landmarks including St Paul’s Cathedral and Buckingham Palace. After the bus tour you can transfer onto the River Thames boat tour, which will take you past Tower Bridge, give you a close-up view of the HMS Belfast, and take you through the heart of London and down to Westminster Abbey and the Houses of Parliament. If you want to see all the sights in London this February, this tour is a brilliant way to do it, and its top quality guides won’t let you miss a thing. Are you looking to get some great fashion ideas for this coming spring? 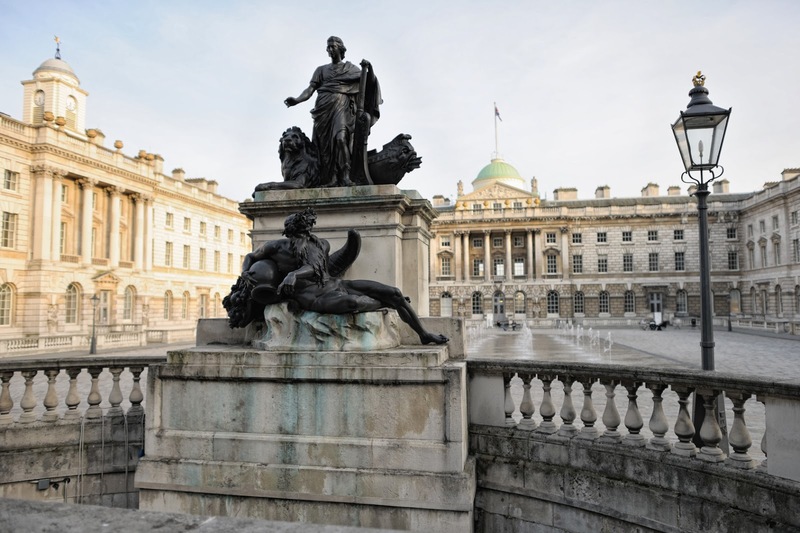 Well, Somerset House is the place to be this February! Somerset House is hosting one of the biggest fashion shows of the year from 20th to 23rd February. For four days, the historic building will be transformed into a fashion paradise, with catwalks, pop-up shows, hair and beauty products and even educational panels from leading fashion experts! If you’re really into your fashion then this is the place to be, with designers such as Issa London, French Sole and Lind Farrow. This is definitely Twin’s stand out event for February 2014, and if you have even the slightest interest in fashion you definitely shouldn’t miss it! There you have it, Twin’s top three things to do this month while you are studying in London. There are plenty more things you could be doing though, so if these three things aren’t your idea of fun don’t worry. Just make sure you get out there and experience London during your stay.